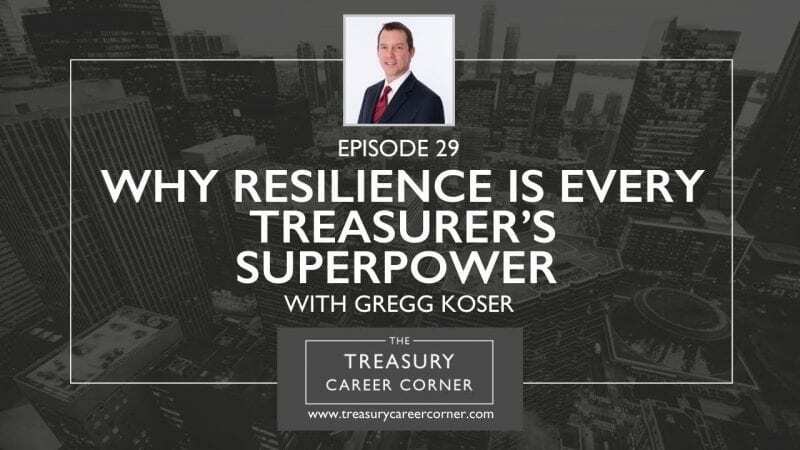 Many of you may be interested in pursuing a career within the Treasury industry, so I thought who better to have on the show than Gregg Koser, Treasurer at Vanquis Bank. Gregg is an experienced Group Treasurer with a demonstrated history of working in the financial services industry mostly within large multi-nationals, including VC-funded entities, and he has extensive skills in Banking, Funding, Accounting and FX Risk Management. He graduated from the University of Illinois at Urbana-Champaign – College of Business with a BSc in Finance and an MBA from Richmond College, London. He currently works as Treasurer at Vanquis Bank, which is a subsidiary of the Provident Financial Group, a lender established in 1880 with a history of operating in the home credit market. They were established as the credit card issuing arm of the Provident Financial Group in 2002. Over the past 16 years, they have grown from a business run by only two people, to a thriving bank with over 1,600 colleagues in three locations across the UK in London, Chatham and Bradford. Would you like to get in touch with Gregg? Connect with him via his LinkedIn profile.